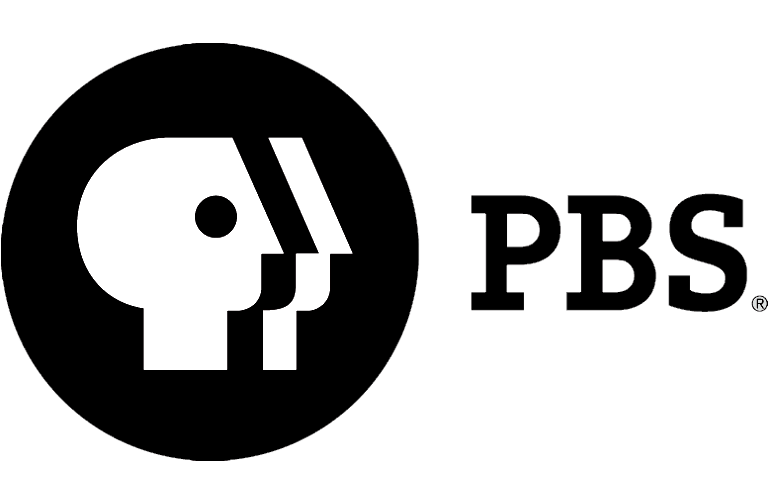 AETN Recent Nielsen data shows that PBS and its member stations are America's most trusted institution and an excellent use of tax dollars for the 12th consecutive year. 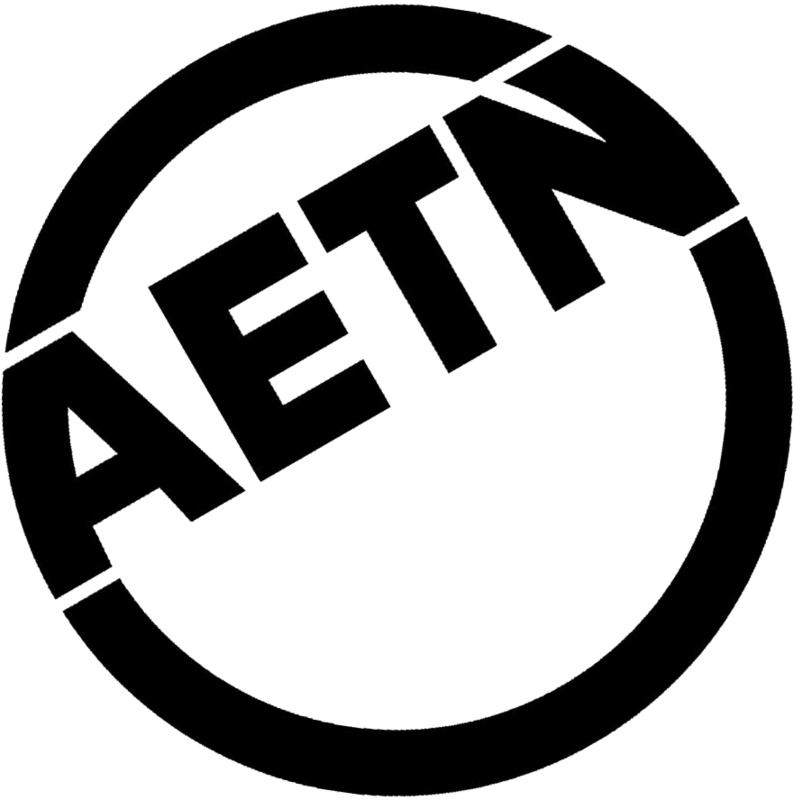 AETN and ArkansasIDEAS have been recognized by the National Educational Telecommunications Association (NETA) for their work in education. The original production "108˚: Critical Response," a documentary and accompanying professional development materials addressing the important and difficult topic of exertional heat illness, earned first place in Instructional Media - Teacher Resource. ArkansasIDEAS was honored with a 2015 Education & Community Engagement Collective Impact Achievement for exemplary collective impact based on the correlation between education projects and community outreach efforts. "108°: Critical Response" is available for online professional development credit for Arkansas state licensed educators via ArkansasIDEAS. "AETN Presents: On the Front Row"
This November, "AETN Presents: On the Front Row" premieres with a new twist - concerts presented by the Oxford American that were filmed live, on location at South on Main in Little Rock. Viewers can claim their front row seat in the middle of the audience for exceptional performances by local and nationally acclaimed artists every Friday at 6:30 p.m.
After 16 years, "Bob the Builder" is getting a new look, and AETN is excited for the premiere Sunday, Nov. 15, at 7 a.m. We're also sharing the chance to celebrate with a special "Bob the Builder" birthday bash party pack giveaway. The giveaway includes a vest for the birthday child, decorations for the table and room, party ware, candles, favor "tool boxes," activity booklets and plastic construction hats for eight. For a chance to win, visit facebook.com/aetntv, and comment on the giveaway post at the top of the page. A winner will be selected at random Monday, Nov. 16. "The First Boys of Spring"
Near the turn of the 20th century, the Chicago White Stockings made Hot Springs its spring training destination, beginning a tradition that would make the town host to baseball legends for more than five decades. 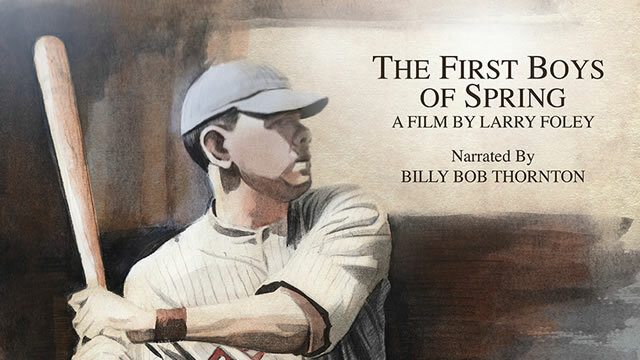 "The First Boys of Spring" introduces the immortals of America's national pastime - including Babe Ruth, Rogers Hornsby, Cy Young, Honus Wagner, Satchel Page and many more - and shares the stories of how they trained on baseball diamonds and "boiled out the alcoholic microbes" in the Spa City's thermal baths. Monday, Nov. 30, at 7 p.m. In this month's new episode, host Chuck Dovish goes mountain biking on the challenging trails of Mt. Kessler in Fayetteville, kayaks through the 100-year-old cypress trees of Cut-Off Creek and Ravines near Dermott, takes a trip down Memory Lane near Berryville, and gives yurt camping a try. 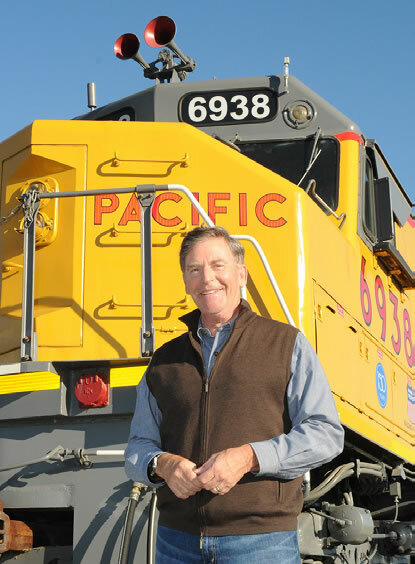 Sunday, Nov. 8, at 5 p.m.
Arkansas has more than 2,700 miles of railroad track operated by 20 different railroads, making rail transportation an important part of the Natural State's history, heritage and economy. In this family film, explore all things railroad in Arkansas, including trains in action, restored railroad depots, train shows and miniature train layouts. Sunday, Nov. 22, at 3:30 p.m.
Won't you help a neighbor? Donate new or gently used sweaters Nov. 2-30 at 20 libraries across the state or AETN Headquarters to support the Mister Rogers' Neighborhood Sweater Drive and provide warmth in Arkansas neighborhoods. Donations benefit the Arkansas Salvation Army and various community charities. Learn more at aetn.org/sweaterdrive. Nov. 6: "On the Front Row With Peter Martin & Romero Lubambo," 6:30 p.m.; "Great Performances - Chita Rivera: A Lot of Livin' to Do," 8 p.m.; and "Onstage in America: Honky," 9 p.m.
Nov. 13: "On the Front Row With Marcella and Her Lovers," 6:30 p.m., and "Live From Lincoln Center: Act One," 8 p.m.
Nov. 20: "On the Front Row With Katmandu," 6:30 p.m.; "First You Dream: The Music of Kander & Ebb," 8 p.m.; and "Craft In America: Music," 9 p.m.
Nov. 27: "On the Front Row With Jeff Coleman and the Feeders," 6:30 p.m., and "Great Performances - Andrea Bocelli: Cinema," 8 p.m.
Nov. 8: "The Great British Baking Show: The Final," 6 p.m.; "Home Fires: Episode 6," 7 p.m.; "Indian Summers: Part 7," 8 p.m.; "Guilty: Part 3," 9 p.m.; "Queen Victoria's Children: A Domestic Tyrant," 9:55 p.m.; and "Queen Victoria's Children: Princes Will Be Princes," 10:55 p.m.
Nov. 15: "Downton Abbey - Season 5: Episode 1," 6:30 p.m.; "Indian Summers: Part 8," 8 p.m.; and "Murder on the Home Front," 9 p.m.
Nov. 22: "Downton Abbey - Season 5: Episode 2," 7 p.m., and "Indian Summers: Part 9," 8 p.m.
Nov. 29: "Salute to Downton Abbey," 8 p.m.